Beautifully remodeled executive home. Step into the impressive foyer with soaring ceiling opens to spacious living/dining rooms lead to sunroom with wall of windows and French doors opens a covered patio and yard with nice mature trees. Huge chef’s kitchen with granite and stainless steel appliances opens to family room. Well appointed remodeled master retreat downstairs plus 3 more bedrooms and game room upstairs. Westside double paned windows and doors, radiant barrier in attic. 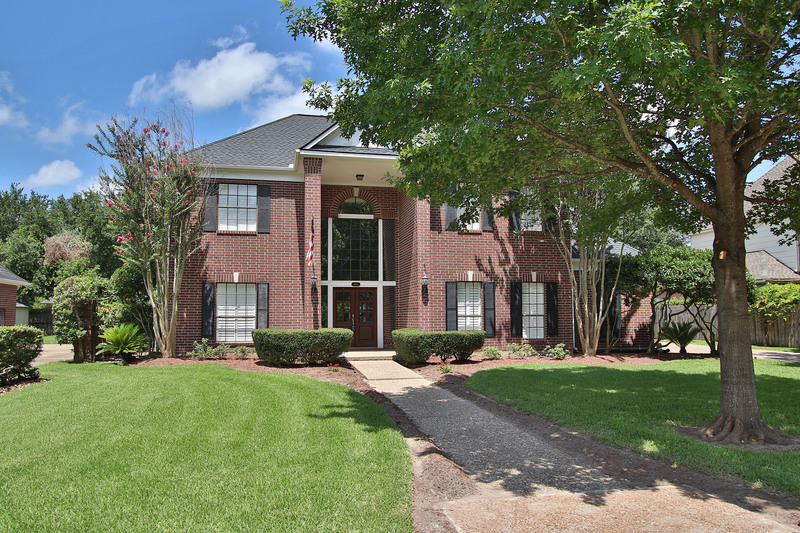 Walking distance to excellent schools and steps from Terry Hershey Park.